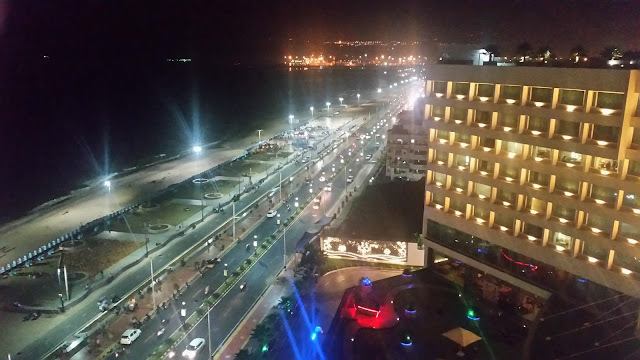 Last week, in this daunting weather I had to go for a restaurant review to the other side of the city. Gachibowli is about eighteen kilometers away, and to my misery the air-conditioner in my car stopped working. There was no time to visit the mechanic, and so I had to start my journey in the blazing sun towards my destination. As I travelled a few miles, the weather was getting on my nerves. The car windows had to be kept open, and the warm air coming inside made me very uncomfortable. Those familiar with the Hyderabad summer know what it can do to you. You are sucked out of all your energy, you get a light headache, your throat is parched and your skin goes dry. At this point, I remembered that I had a bottle of 7 Up Revive in my car. When we are outdoors during summer, we sweat a lot and lose a fair amount of water from our body. But actually the effect is much more than that. 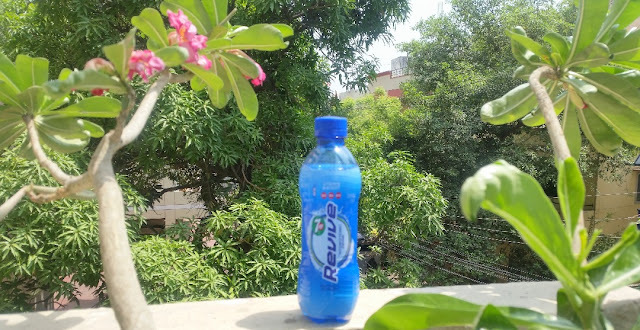 Apart from just the water, body also loses a lot of electrolytes and other minerals .7 Up Revive, a drink to help in sweat loss recharge, is perfect for this situation. It helps to replenish the fluids and electrolytes in the body. I had first learnt about this new drink, when samples of this were being distributed free to the people standing in queues during the demonetization days. 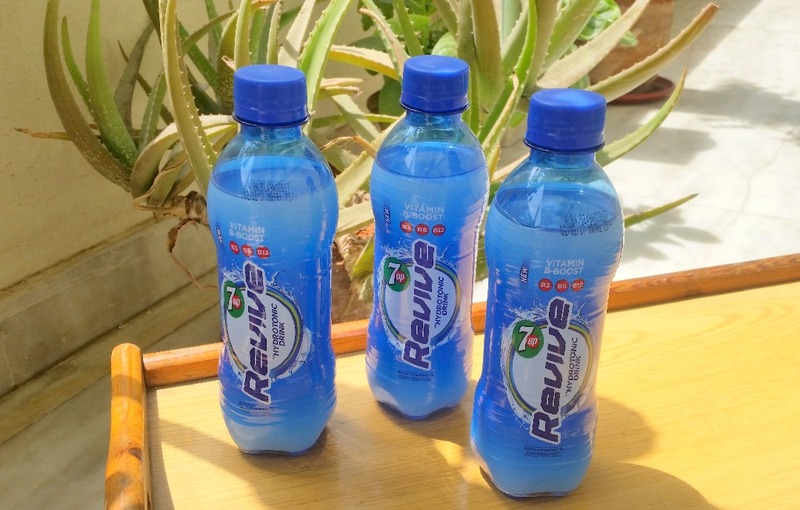 So, I stopped my car under a tree, came out and took a large swig from the blue coloured handy bottle of 7 Up Revive . I felt better as the hydration drink helped recharge me. The taste of the drink was very refreshing too, and as I started again for my destination I decided to have regular supplies of this drink both in my house and my car all through the summer. My visit to the restaurant went off without a glitch. 7 Up Revive was a companion on the way back too. Later in the day, I had to meet someone at a park in Kundanbagh. It was 4 PM, and the Sun God was still unrelenting. I was quite tired by then and my energy levels were sagging. As I waited for my friend, I refreshed myself with 7 Up Revive. When my friend reached, I noticed he looked pretty downbeat. He has had a long day in the sun. I took out a bottle of 7 Up Revive and handed him the same. He was having it for the first time, and was quite impressed with this drink as this cold beverage helps you feel replenished. That was how 7 Up Revive helped me on a hot sunny day. Try out this “Sweat Loss Recharge” beverage and you would find it a handy drink to help fight your summer blues.